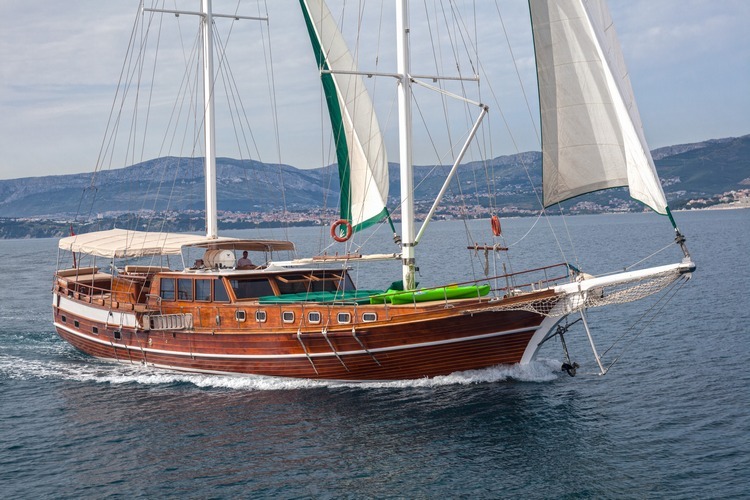 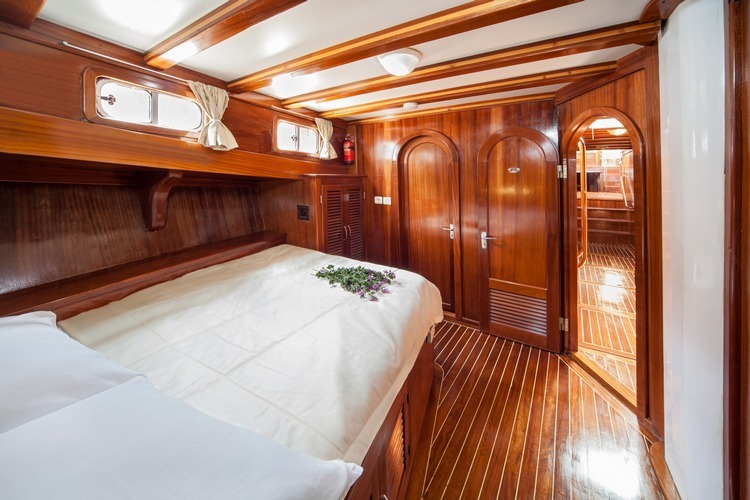 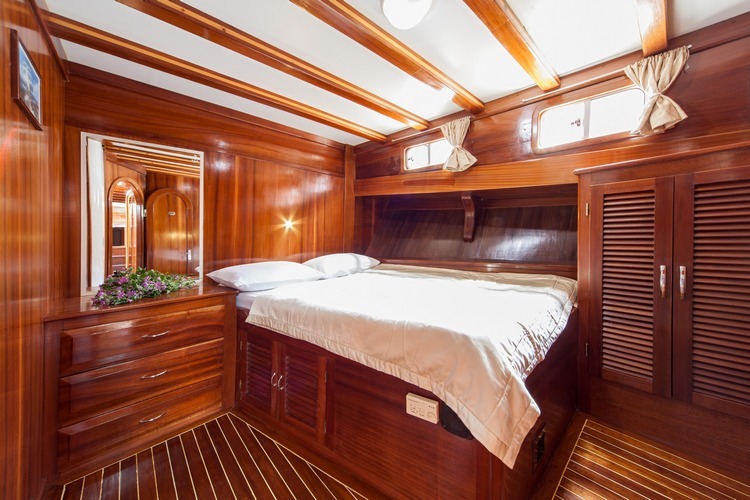 Gulet Anna Marija can accommodate 12 guests in 6 cabins (2 twin and 3 double bed cabins + one master cabin with 1 double bed and 1 single bed), each air conditioned and with en suite toilet. 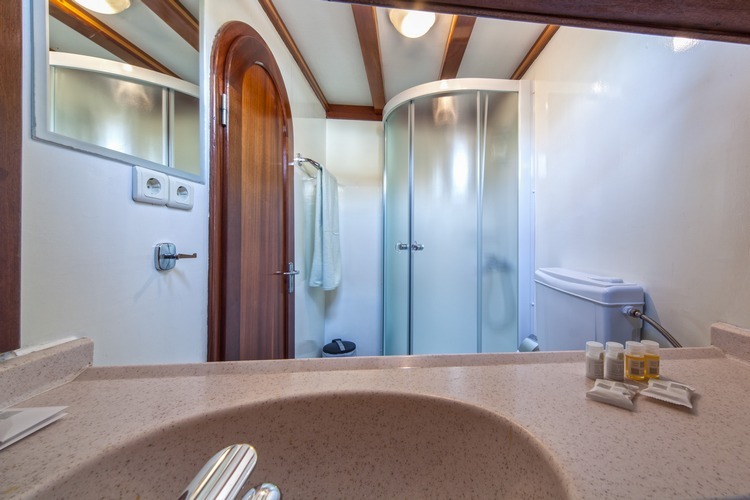 The crew has 2 separate cabins with toilet. 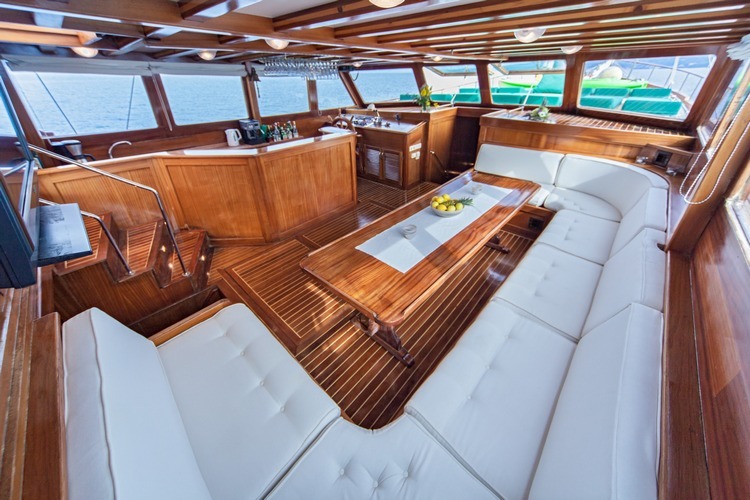 Anna Marija has spacious salon with bar and dining table seating 12 guests. 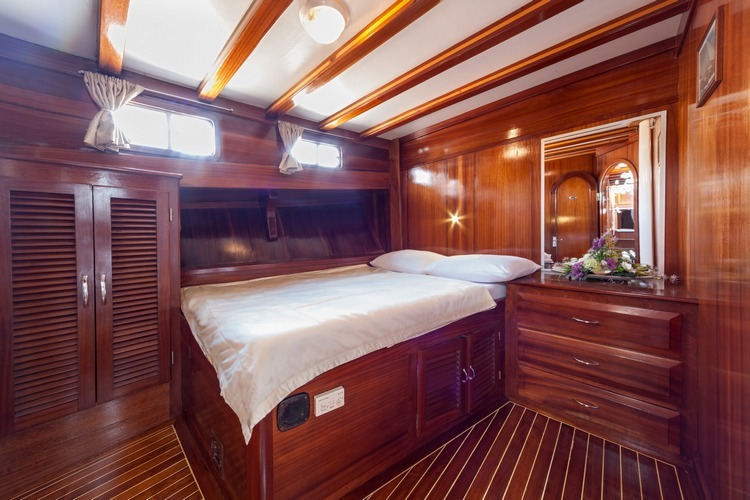 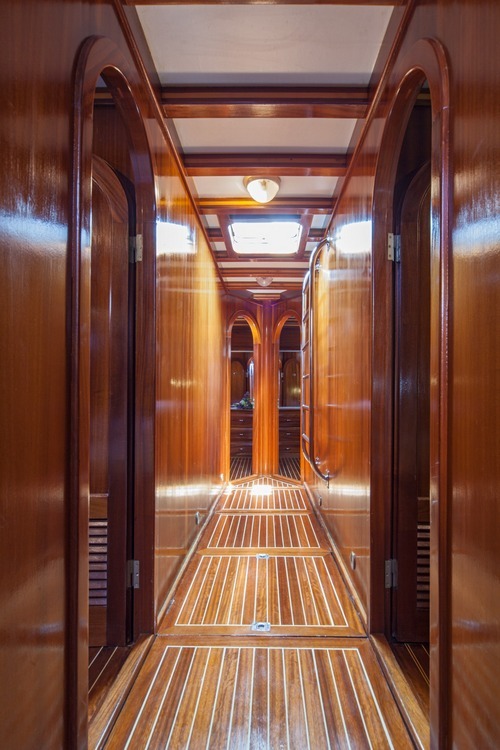 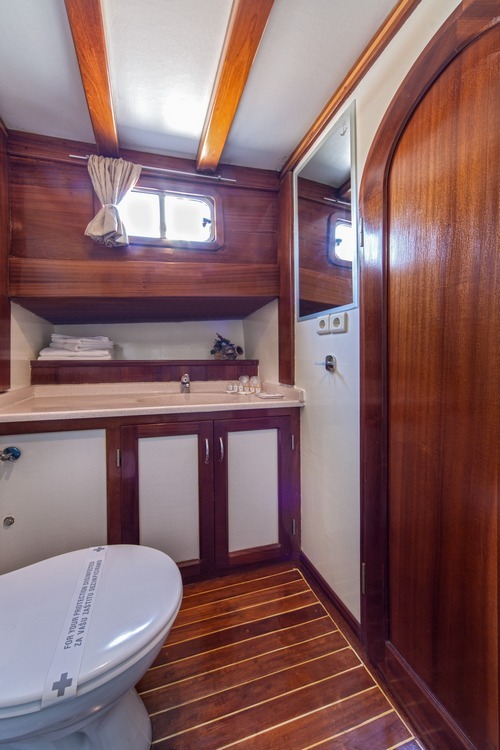 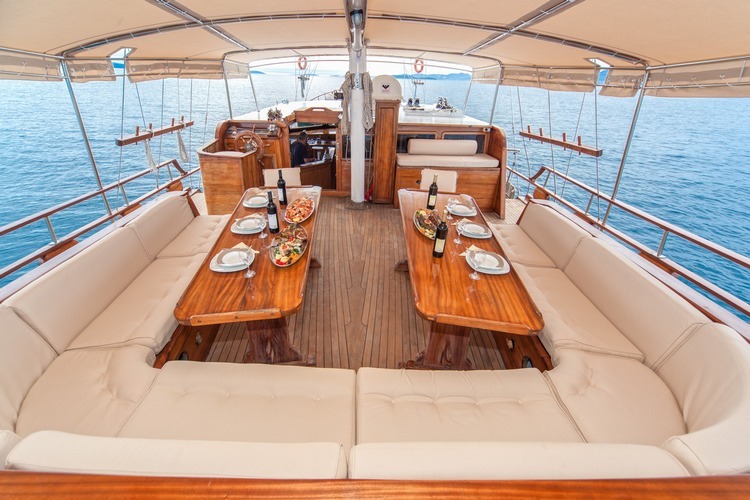 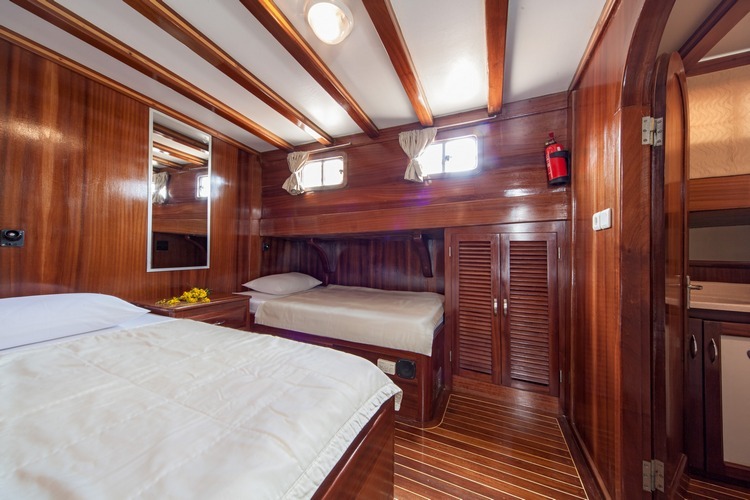 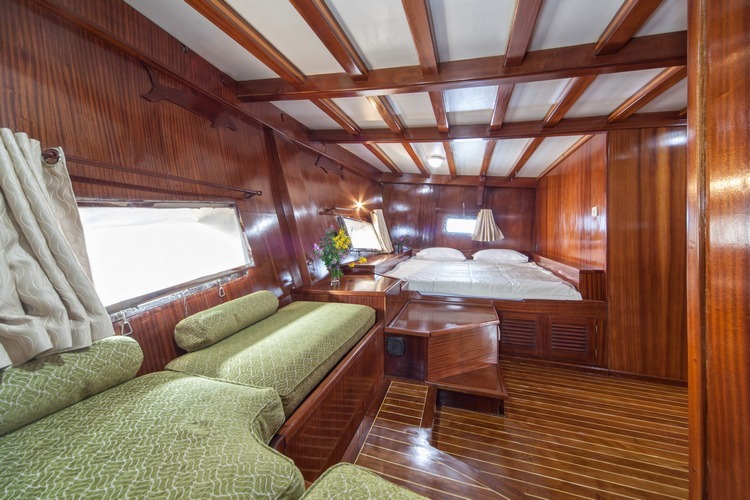 The galley is completely equipped (refrigerator, deepfreezers, gas oven, ice maker).The aft deck is very large and consists of 2 seating areas for 12, while the sun bathing mattresses are at the fore deck. 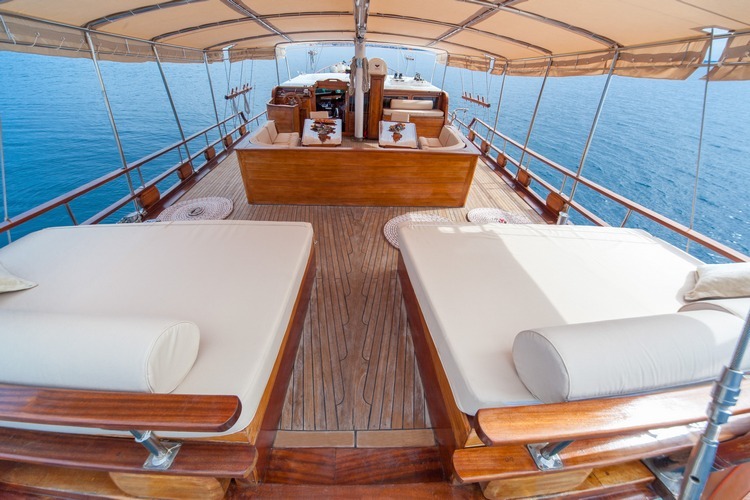 Both decks are shaded. 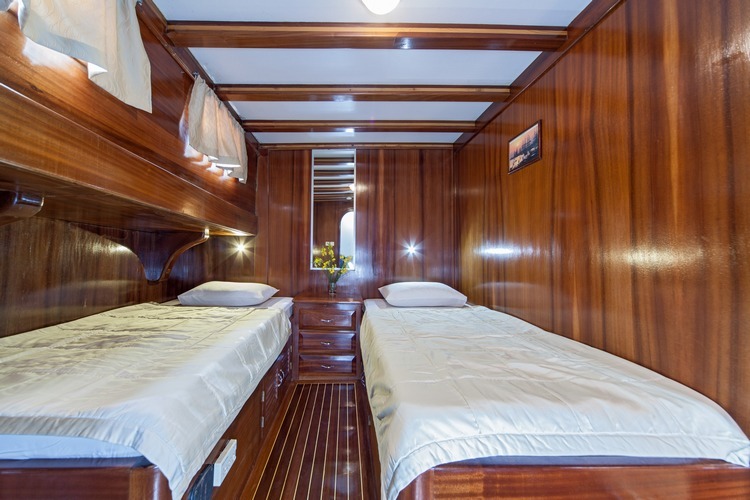 The children until 3 year old free, 50% discount for the children from 3 – 12 year old. 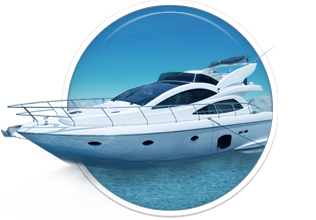 Beverages on yacht bar only – by bar price list, in this option clients are not allowed to bring their own beverages on board. 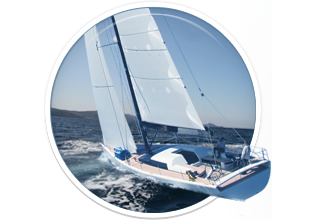 All inclusive domestic package – includes Croatian wines, beers, spirits, soft drinks, mineral water, juices – 160 Euro/person/week. 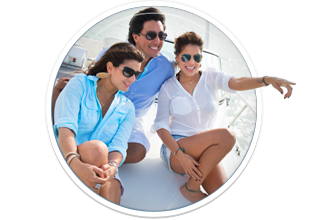 All inclusive domestic non alcoholic package – 80 Euro/person/week. 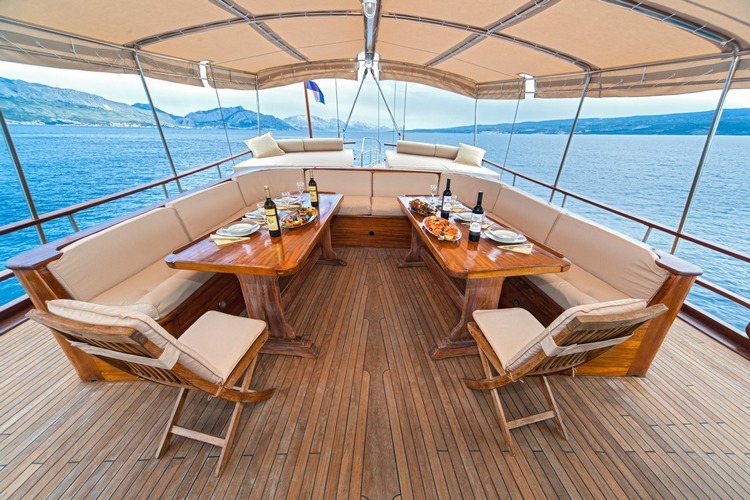 Beverages completely supplied by clients – cost service of beverages 600 Euro/week. 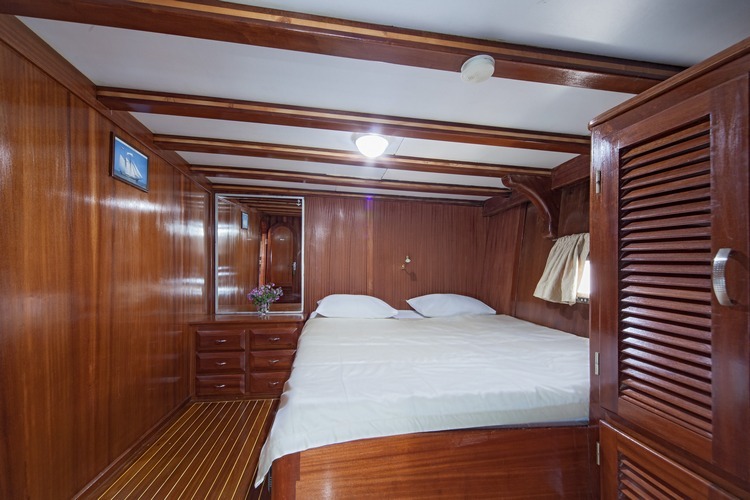 The price include: 7 days cruising, 3 crew members, insurance, port and tourist taxes, fuel for 4 hours of navigation per day, bed sheets and towels, beach towels, the captain’s dinner, Internet connection. 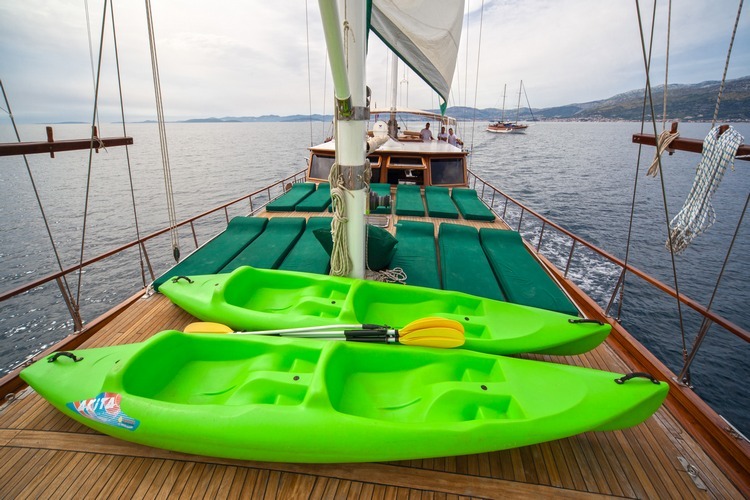 The price doesn’t include: the transfer, entrance for national park, marine, drinks, water sport and tip for the crew. 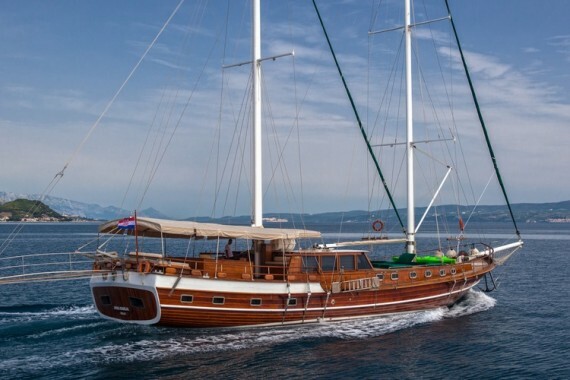 Here you can find basic information about Gulet Anna Marija. 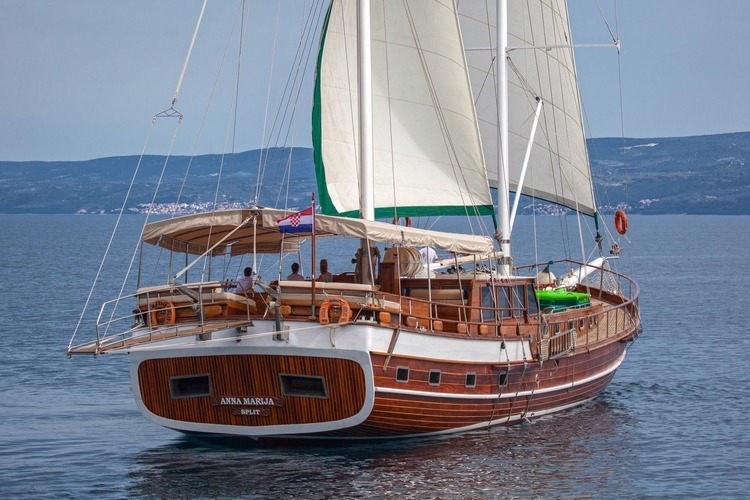 Other specifications, can vary from boat to boat, therefore we recommend to search for particular Gulet Anna Marija from our database, in the destinations of your preference.